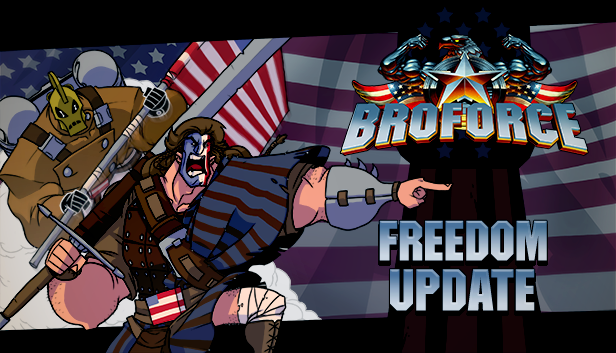 Bringing freedom, lots of action, and plenty of heroes along with it, BroForce is now available on Nintendo’s Switch. 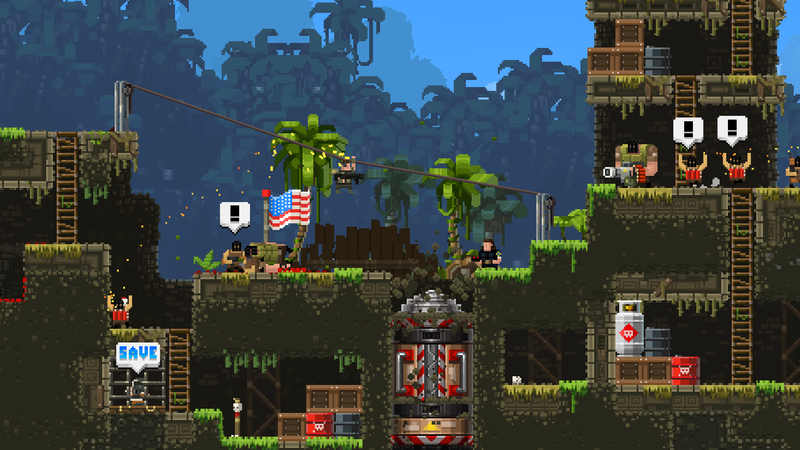 Make your own levels and play as a pair of new Bro’s in BroForce’s latest update on Steam. 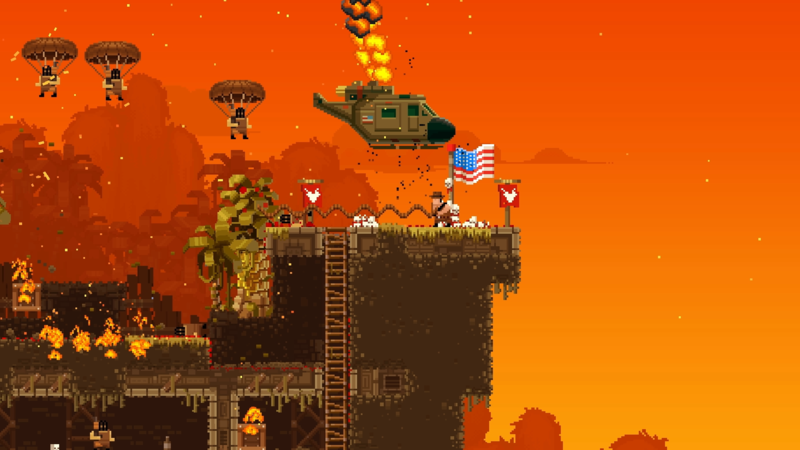 Sly Stallone’s Expendables have been Bro-ized and injected into the hit indie action title BroForce. 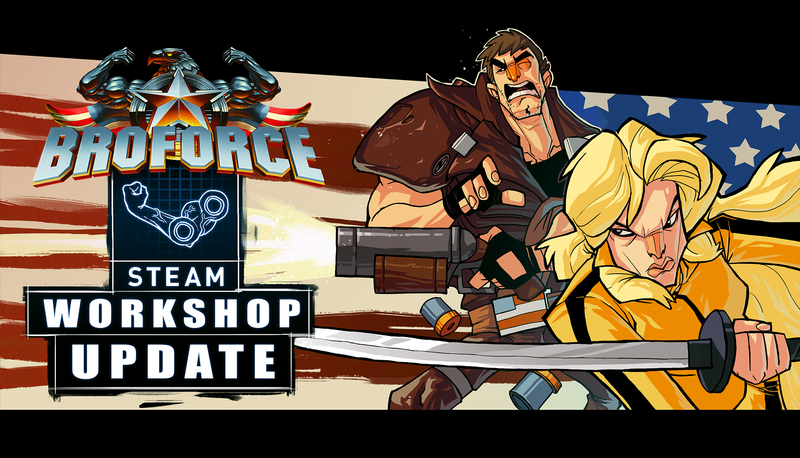 Welcome the Broniversal Soldier, Time Bro, and more to the game that’s chock full of action heroes and more over the top action than you could shake a cigar at. 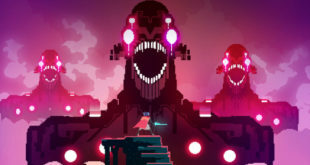 Get ready for more action-movie cliches than you eve thought possible as Free Lives and Devolver Digital’s genre-lampooning side-scroller is set to hit Steam on the PC next month.